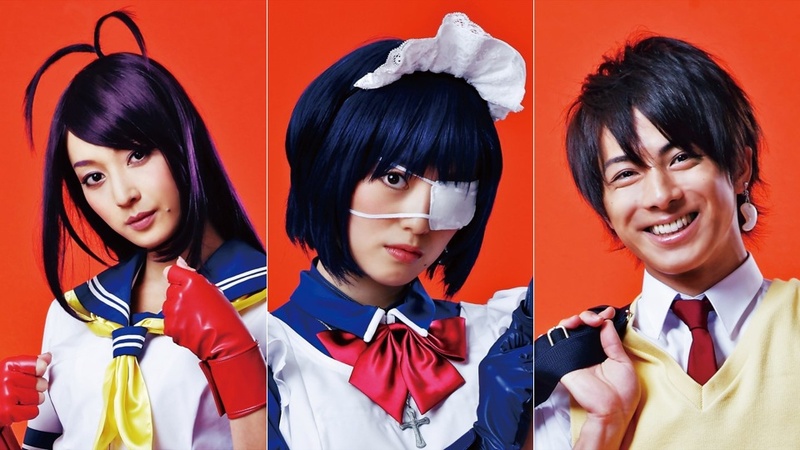 What in the - Ikkitousen..the Musical? - Japan ~ Cosplay Kulture! Anime fans would know Ikkitousen / Battle Vixens as one of those silly skantily clad girl shows about girls who beat each other up. Well, guess what? They're turning it into a MUSICAL THEATRE SHOW in Japan. 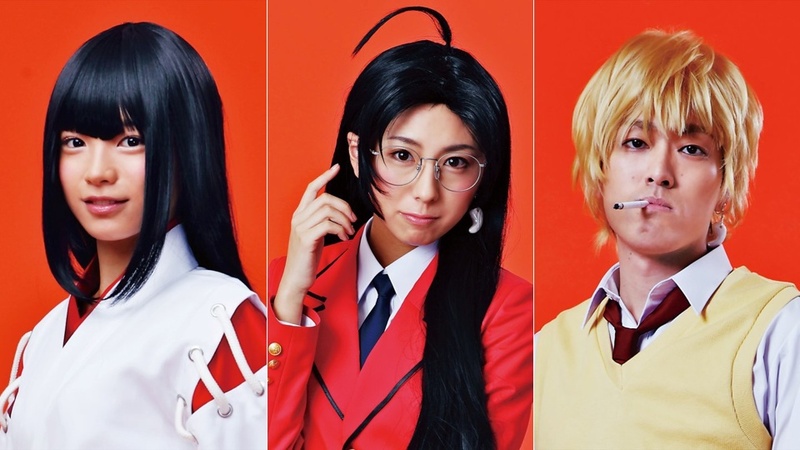 So it's like..a Cosplay Musical...? 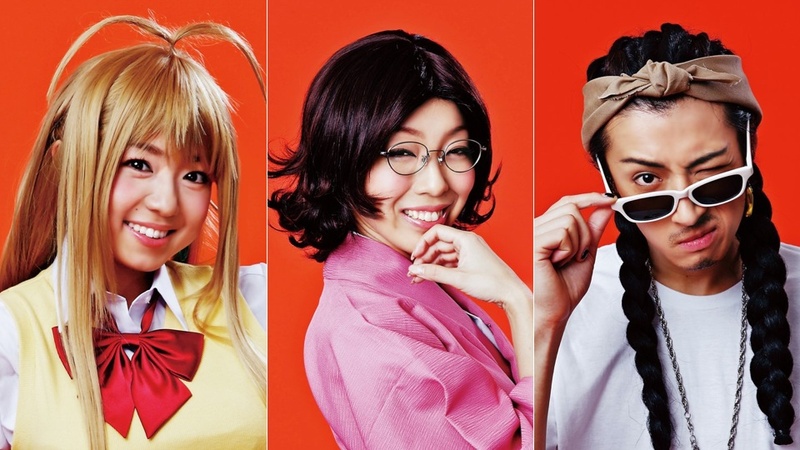 Cosplay style musicals aren't uncommon in Japan. They've had Phoenix Wright, Sakura Wars, Prince of Tennis and all that kinds of stuff, usually for girls. 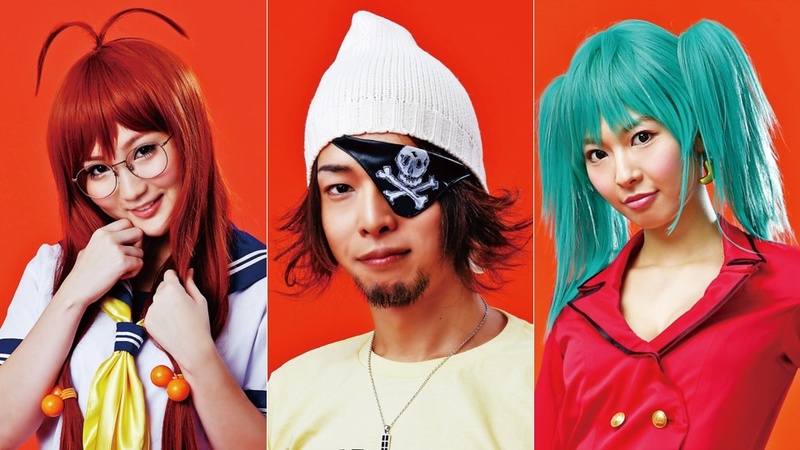 Well now..they're venturing into Dude land with Ikkitousen the Musical. I must say, the casting is pretty darn spot on. They really look like their characters!